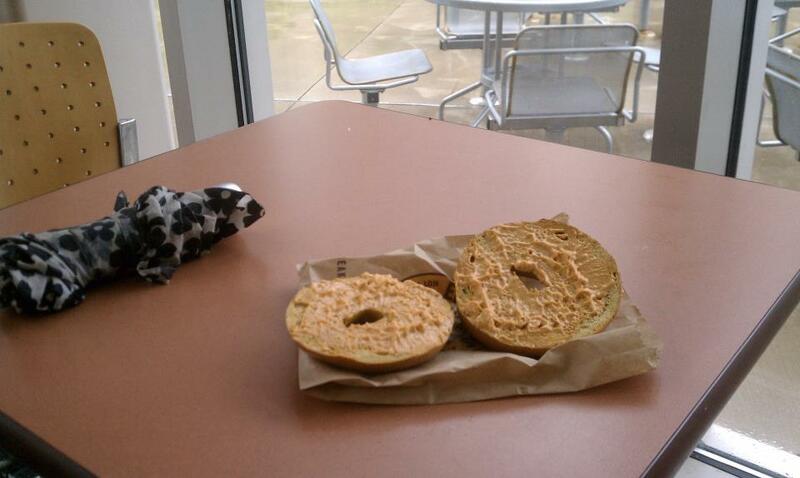 Living on the West Coast now, but formerly from DC, I miss Einstein bagels! Always loved their shop. Fresh bagels and delicious spreads. Great review! Thank you! I do not go to Einstein Bagels too often, but I see during the holidays it is definitely necessary!